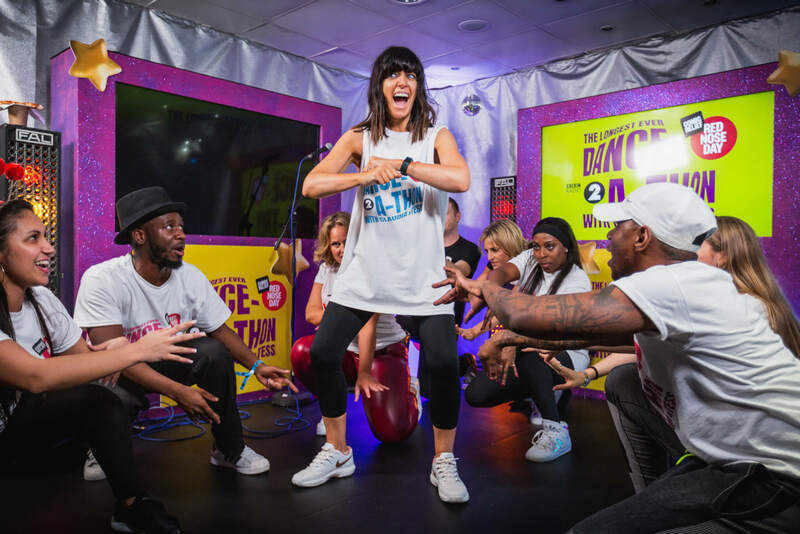 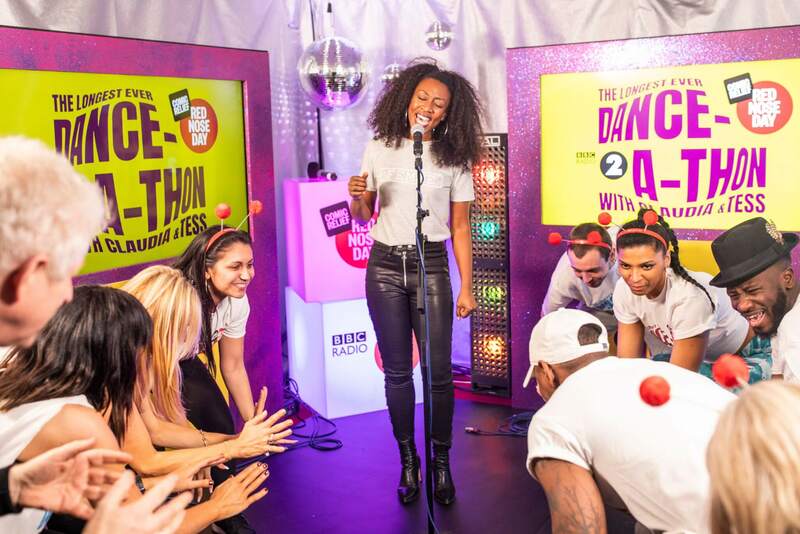 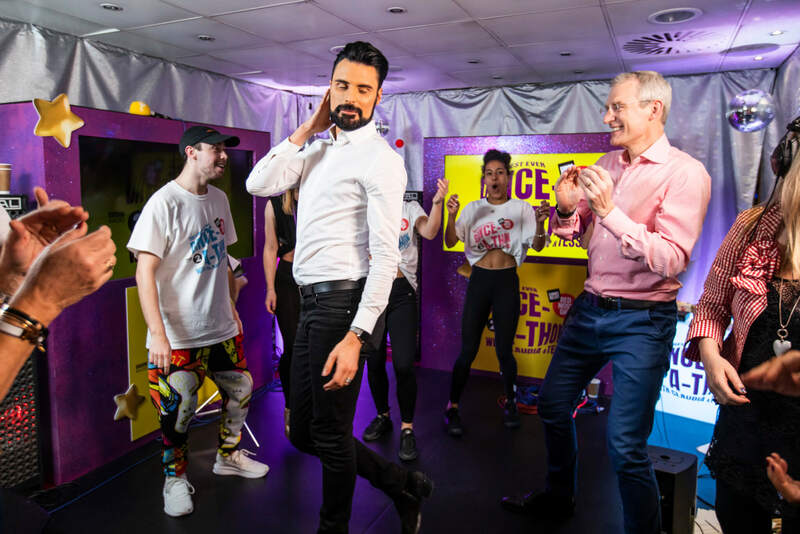 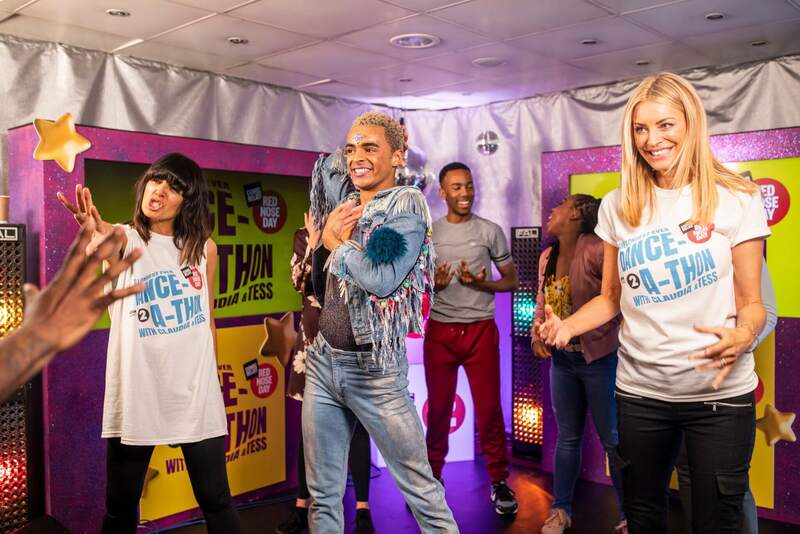 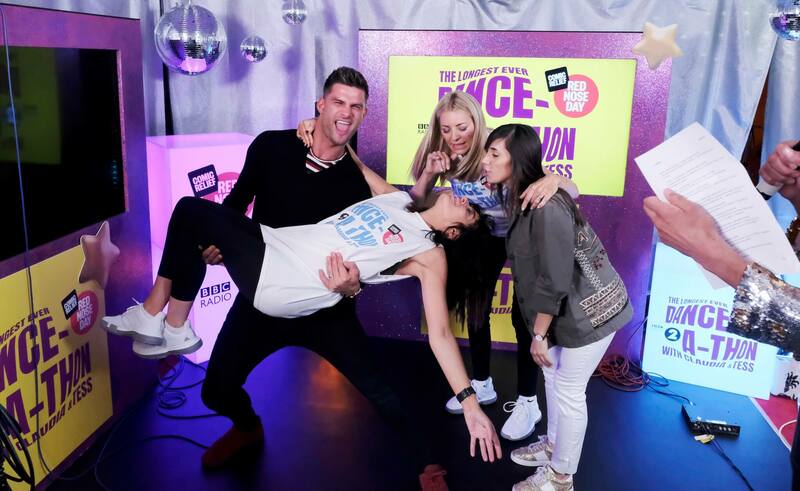 BBC Radio 2’s Claudia Winkleman and Strictly Come Dancing co-presenter Tess Daly completed the longest ever Danceathon challenge for Comic Relief Red Nose Day. 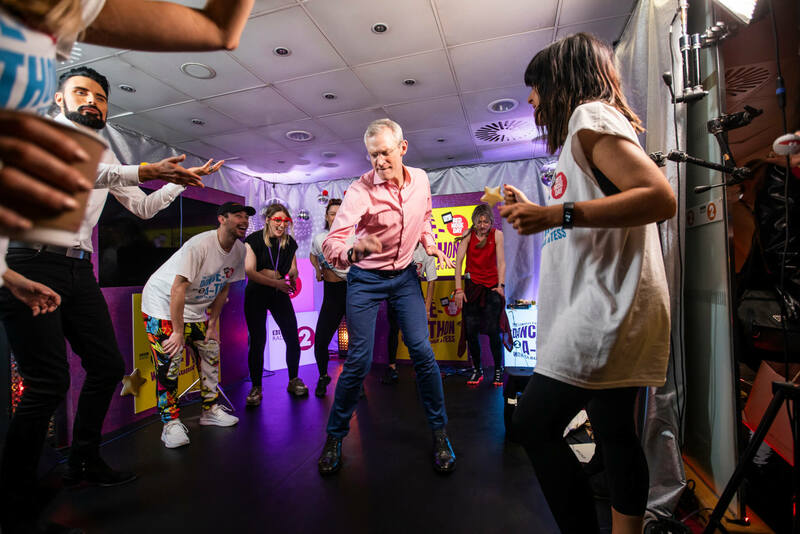 Over 24 hours dancing non-stop raised £1,012,483. 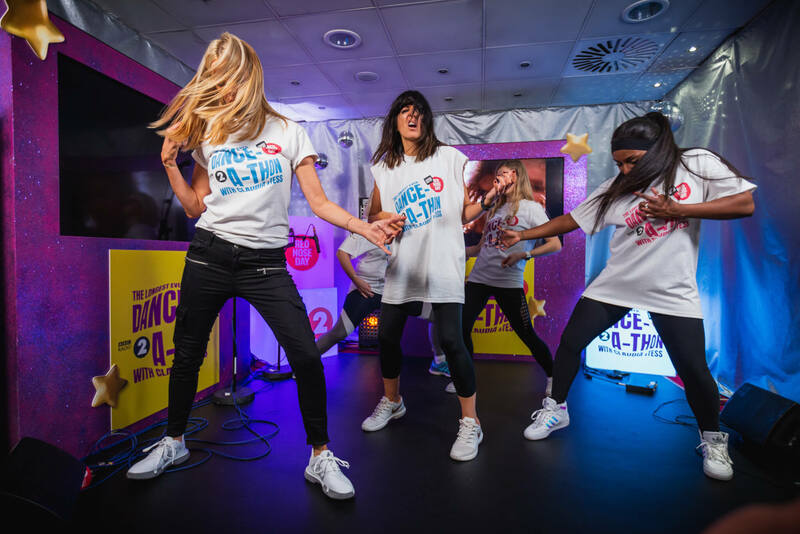 Claudia and Tess were joined by celebrity special guests throughout the challenge dancing on Harlequin donated vinyl performance floor Harlequin Freestyle.